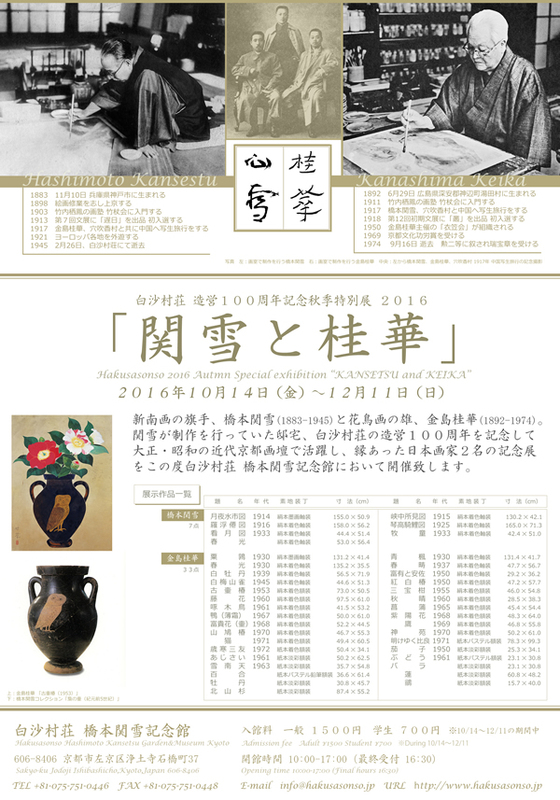 As a memorial of HAKUSASONSO100 anniversary, it will be held an exhibition of modern painters of Kyoto. Japan painter was going to work in the HAKUSASONSO "KANSETSU". After the death of KANSETSU, KEIKA involved to save the maintenance of HAKUSASONSO. Their work 40 points, will be exhibited at the MUSEUM of HAKUSASONSO. 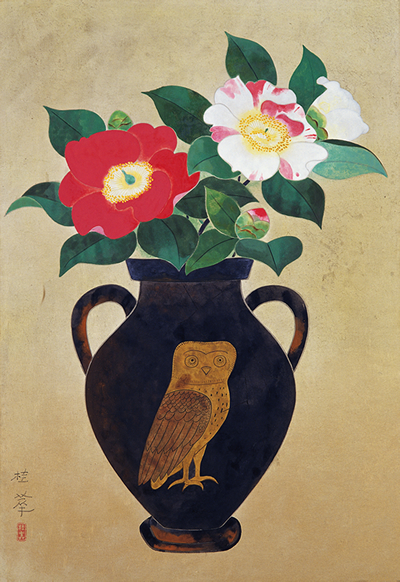 As a memorial of HAKUSASONSO 100 anniversary, it will be held an exhibition of modern painters of Kyoto. Hashimoto KANSETSU - Japanese-style painter was going to work in the HAKUSASONSO. Kanashima KEIKA - After the death of KANSETSU, involved to save the maintenance of HAKUSASONSO. 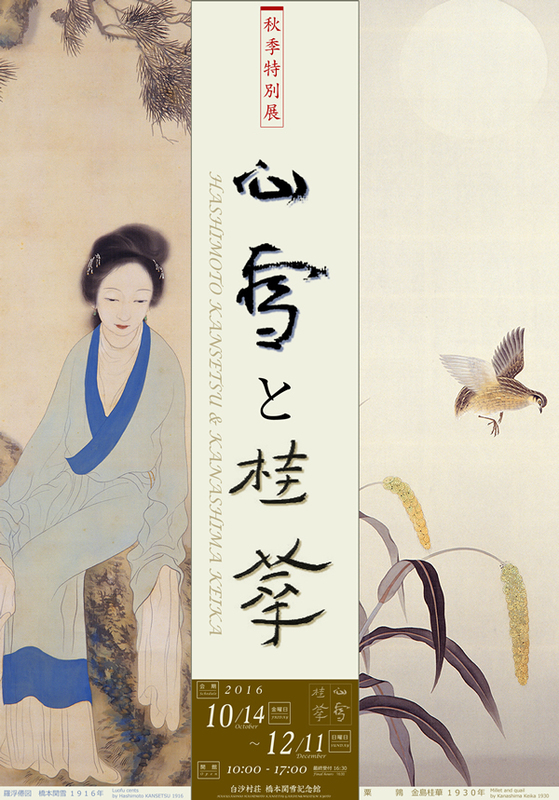 Nov 20, 2015 00:00:00 Nov 24, 2015 00:00:00 2015年11月20日より24日まで須齋尚子 創陶展 京都　"晶"